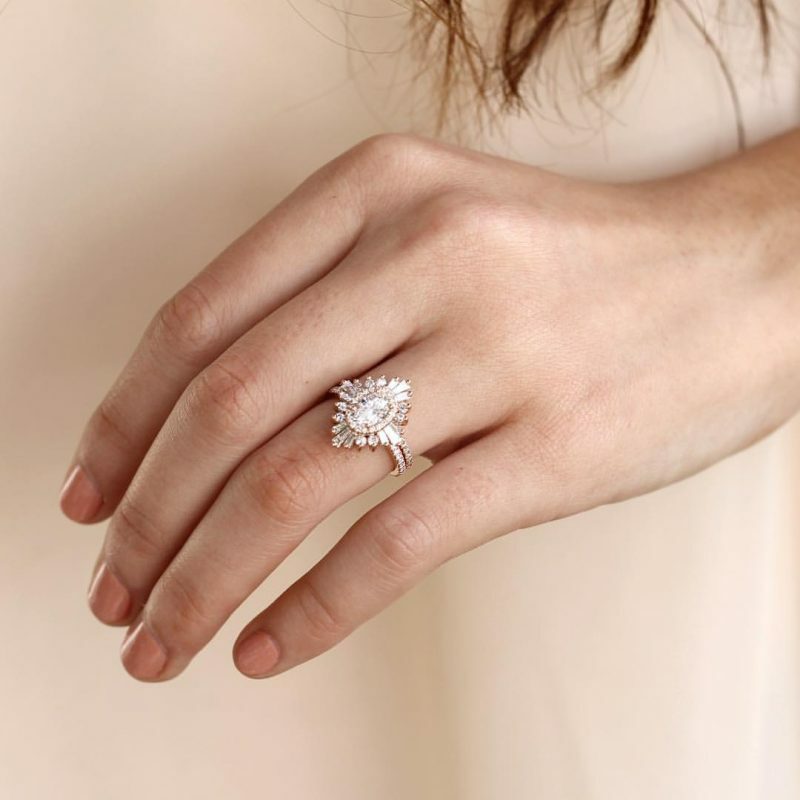 The Benefits of a Long Engagement - And Why You Should Consider It! When Kate Hudson got engaged in 2011 to her fiance, Matthew Bellamy they spent almost 5 years before they actually got married. One of the benefits? Glamour reported that Kate upgraded her already gorgeous engagement ring! The new ring features an Asscher-cut sapphire or emerald set in a diamond halo on a diamond-encrusted band. Talk about an upside to a long engagement! Having a long engagement comes with more perks than just getting a bump in your bling, of course (although that’s a pretty great perk!). Here are four other reasons to consider a lengthy pre-wedding period. 1. You’ll get to know each other better. One of the best parts of having a long engagement is that you have time to figure things out. You’ve said yes to the idea of marriage, so you’ve probably already thought about the bigger picture and sorted through some of the harder questions, but before you say “I do” to spending the rest of your days together, make sure you’re on the same page. Haven’t talked much about the somewhat distant future yet? This is the time to figure out what you want for your life together, from when you want to have kids to where you want to live. Make sure you’re secure in the foundation of your relationship before taking the next big step. You won’t regret taking the time to invest in your future. 2. You’ll have more time to save money. It’s no secret that weddings are expensive, but when you actually dive into the wedding planning process for yourself, you might experience a bit of sticker shock. You might have felt it was time to commit to each other via a proposal and a “yes!”, but you may not have saved up enough money for the wedding of your dreams just yet. If you’re not willing to give up on those dreams (or come up with less expensive ones), a long engagement can give you time to pull together the necessary cash. 3. You might score some solid savings. If you book your venue and lock in your vendors in advance, you might be able to score some solid deals since you’ll have more time to negotiate lower prices. Plus, the more time you have to research wedding-related expenses, the better your chances of find the most cost-efficient options. Another thing to keep in mind is that vendors typically raise their prices from year-to-year to accommodate for their expenses, so try to sign your contract before the new year (aka the year of your wedding)! 4. You’ll have more time to plan. A long engagement means you’ll have more time to get all your wedding affairs in order. Spreading out all the big decision you need to make leading up to your big day might help you avoid some of the stress and fatigue associated with weddings. If you don’t have to dive right into all the bitty-gritty details right away, you can just enjoy your newly-engaged status for a while. Plus, you probably won’t get to the point where you feel like planning is an all-consuming and overwhelming process since you’ll have time for breaks and thinking about non-wedding things. The more time you have to research vendors, the more thorough your search will be and the better your wedding will be in the end.